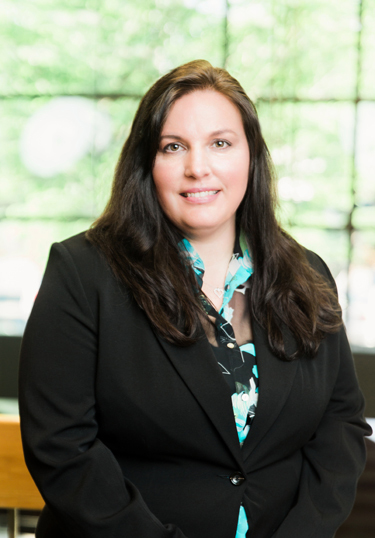 Karen Templeton is the Director of Operations for First Capital Advisors Group. Karen’s career in customer service began over 34 years ago in the insurance industry. She has since worked for Depository Trust Company in New York City, owned a consulting and bookkeeping business and in doing so was also a consultant for the Catholic Archdiocese of New York. Karen’s career has evolved to include managing independent representative’s offices in the brokerage and registered investment advisory fields. She has been licensed with the State of New Jersey as a Life and Health producer since 2005 and in addition taught continuing education courses to her peers from 2011 to 2014. Karen was hired by Jim Hiles in 2015 and joined First Capital in February of 2016. In her spare time Karen loves to garden and can her vegetables, fresh-water kayak and she can be found year-round surf fishing on the beaches of Ocean County.